This dynamic course gives you the sound knowledgeable and placement experiences to become a skilled, contemporary physiotherapist. Covering anatomy, physiology, kinesiology, biomechanics, physiotherapy practice and electrotherapy, the course hones your skills and provides opportunities for you to work with other healthcare professionals. You will carry out a two-week practice placement in Semester A and a four-week placement at the end of the first year in Semester C. During the second year there are two, five-week practice placements and in the final year you will carry out three, five-week practice placements By adding an additional short course to your degree, you can gain level 2 and 3 qualifications with PD:Approval and gain entry to the Register of Exercise Professionals, boosting your employability. The BSc (Hons) Physiotherapy course offers a dynamic approach to the study of physiotherapy and provides you with the problem solving abilities to become a competent professional physiotherapist. 100% of our Physiotherapy graduates went on to employment or further study within 6 months according to the latest national Destination of Leavers from Higher Education (DLHE) survey. Upon graduation you'll be eligible to register as a physiotherapist with the Health and Care Professions Council and join the Chartered Society of Physiotherapy. This course will lead to career opportunities as a physiotherapist within the NHS, charities and private sector in the UK or overseas. 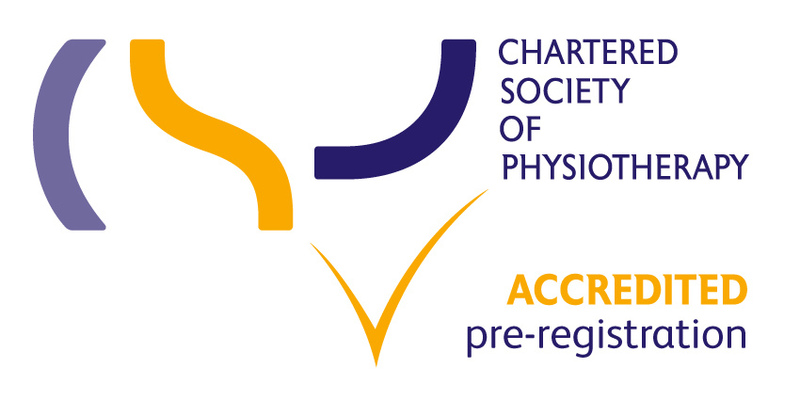 Eligibility to apply for membership of the Chartered Society of Physiotherapy (CSP)and registration as a Physiotherapist with the Health and Care Professions Council (HCPC). Graduates of this programme will have the opportunity to enjoy a range of professional career opportunities both within the NHS and the private sector. 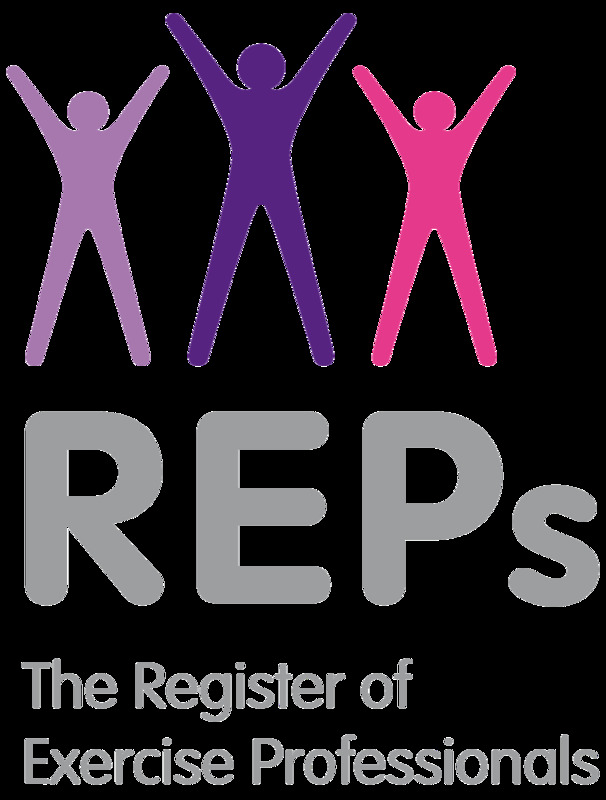 For more information you can visit the Chartered Society of Physiotherapy (CSP) website. By adopting an integrated thematic approach, the Physiotherapy degree offers foundation studies in anatomy, physiology, kinesiology, biomechanics, therapeutic practice and electrotherapy. Research and inter-professional working are considered core dimensions of the programme of study with students actively undertaking and engaging with research across the programme. Practical skills are developed throughout the programme and are facilitated by the thematic scenario-based approach to learning and teaching, supported by practical laboratory sessions, specialist simulation sessions, small group discussions and tutorials. These placements will give you the opportunity to link the theoretical knowledge and practical skills learnt in the University setting, to the real life practice situation. During practice placements you will be given support, supervision and education from highly qualified clinicians while maintaining links to tutors back at the University. Accommodation costs for clinical placements for students who are not eligible for an NHS Bursary, includes international and Irish students (figures quoted are top-end and depends upon placement venue and distance travelled). Eligible students can claim back all, or part of their costs, dependant on circumstances. Approximately £1,500. BTEC National Extended Certificate: 'D' with 2x GCE A2s at a minimum of 'B' grades in appropriate Science* subjects studied concurrently. Pass Access Diploma to include at least 27x level 3 credits at Distinction and 18x level 3 credits at Merit. At least 24 credits should be in appropriate Science subjects* with additional life science subjects where possible. Other qualifications - Graduates will normally be considered with a minimum of 2:1 (upper second class) in an undergraduate degree in a science or healthcare related subject. For an unrelated degree, the Open University SK299 Human Biology module (or equivocal), passed at 65% or above will be considered in addition. Other equivalent qualifications listed in the UCAS tariff will be considered on an individual basis, please contact the Admissions Tutor. Academic IELTS with an average of 7.0 with no element lower than 6.5 is required for those for whom English is not their first language and who also do not have a GCSE English language qualification at grade 5 / grade B or above. All applicants must normally have studied successfully at level 3 or above in the four years prior to commencement on the Physiotherapy programme. Offers will be subject to successful interviews, evidence of the NHS constitution's 'Values' and completion of appropriate clinical visits and/or work placements/experiences. These are to be evidenced by the submission of completed UH work experience forms. Offers are subject to Occupational Health and DBS checks and a satisfactory reference.